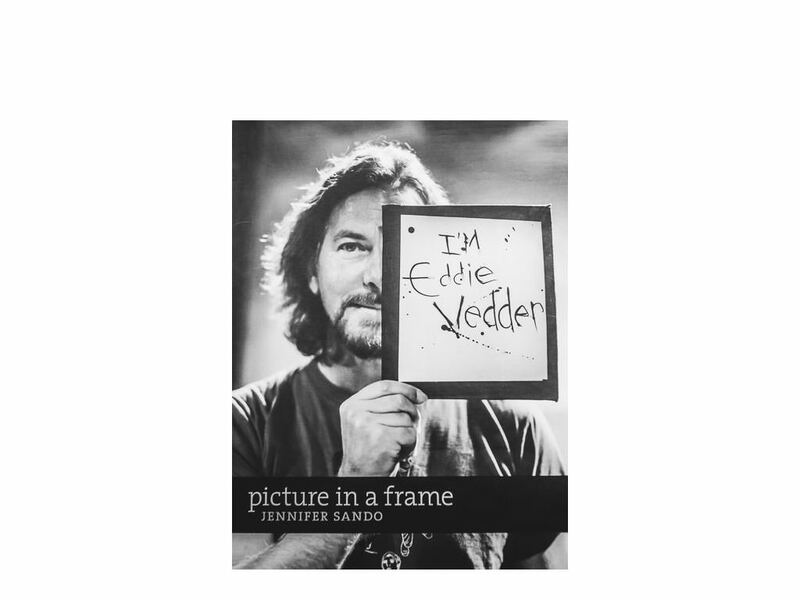 Picture In A Frame is an 8″ x 10″ hardcover publication that showcases the gritty black-and-white photographs from the original social media campaign, ‘I Want To Take A Portrait Of Eddie Vedder’. It includes outtake shots, campaign notes and a selection of never-before-seen photographs from the final portrait session. Picture In A Frame is the story of a South Australian photographer’s mission to shoot a portrait of her music hero, Pearl Jam frontman, Eddie Vedder. A limited print run of 1000 copies was possible as a result of a successful crowdfunding campaign with Kickstarter. The book is an 8″ x 10″ hardcover publication that showcases the gritty black-and-white photographs from the original social media campaign, ‘I Want To Take A Portrait Of Eddie Vedder’. It includes outtake shots, campaign notes and a selection of never-before-seen photographs from the final portrait session. It is more than an inspiring story about a portrait wish for an iconic musician. 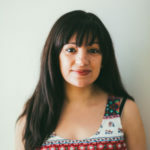 It shows how a journey that started with a vision became a reality with the power of social media, the law of attraction and self-belief.